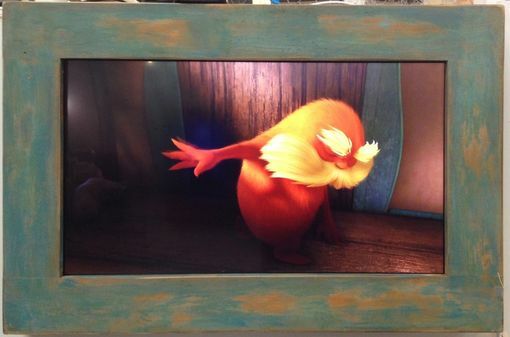 EPIC builds custom frames for TV displays to make your ugly display attractive. We can custom build to any display you have. All we need is some information at check out including TV model and dimensions if possible. With a variety of options we probably have a look you would love, if you have a specific paint color let us know and we will make it happen for a small upcharge. Pictures are examples of displays with framing. 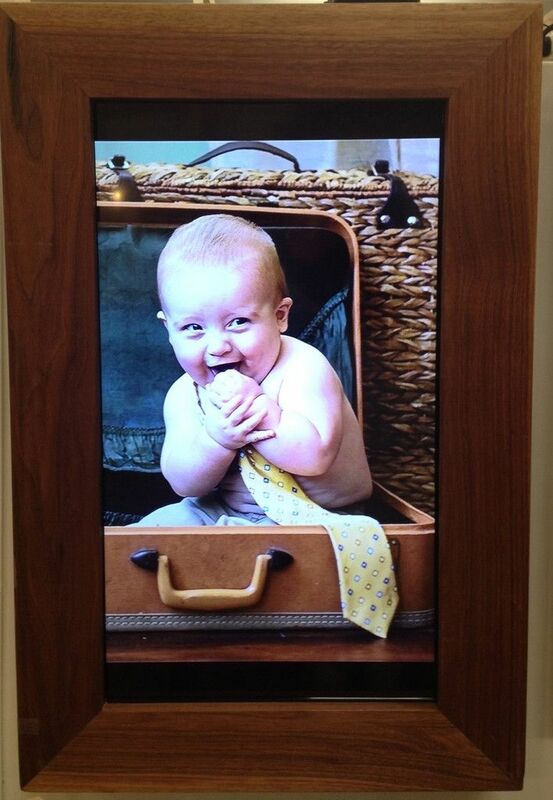 EPIC also provides displays pre-assmembled with frame and digital media server that can act as framed art as shown. Please see our Custom Digital Ink product for pricing.